Senator Elizabeth Warren, D-Mass., questions witnesses during a hearing in Washington, D.C. on Oct. 2, 2018. (Bloomberg photo byAndrew Harrer). 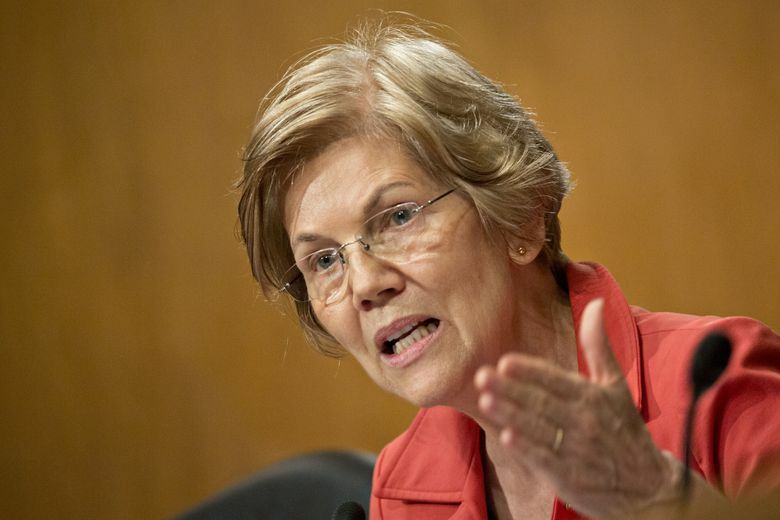 Sen. Elizabeth Warren’s release of a DNA test, which suggested a lineage to a distant Native American ancestor, has roiled the indigenous community frustrated about the seizure of cultural and social ties for political maneuvering. 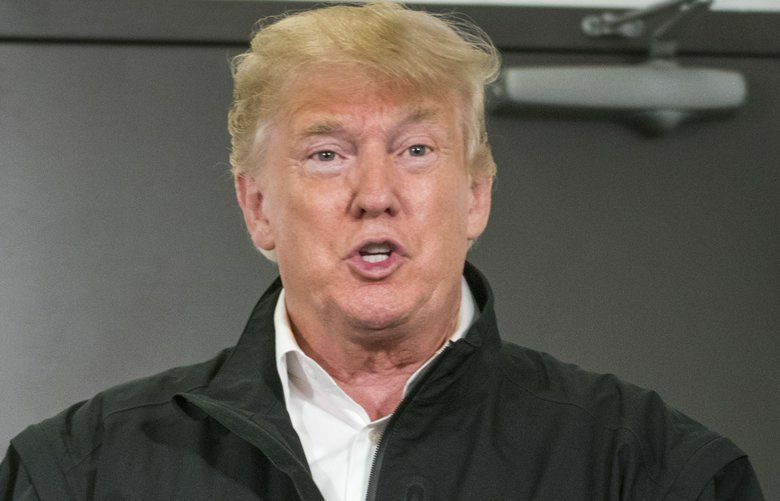 The Massachusetts Democrat, a likely presidential contender in 2020, released the test Monday in an attempt to neutralize attacks from President Donald Trump and other Republicans. She has previously cited family stories to claim Cherokee and Delaware Indian heritage. Warren has defended herself, saying she did not benefit professionally from claiming indigenous lineage. But she appeared to concede a main line of criticism from Native American leaders – that sovereign tribal groups determine citizenship and cultural lineage, not DNA tests such as the one she took.